The Citroën DS3 Ecomedy Tour: Two comedians, five nights, five hundred miles, one tank of fuel. Citroën’s DS3 is going on tour - transporting comedians Dan Adams and Christian Ancliff to their first ever Edinburgh Fringe Festival (6th to 30th August). The Citroën DS3 Ecomedy Tour will see the two stand-ups piloting a DS3 DStyle 99g and gigging all the way from London to Edinburgh - a journey of over 500 miles - all on a single tank of fuel. The pair will put in a performance each night during the tour, playing in London, Oxford, Stratford-upon-Avon, Manchester and Glasgow before reaching Edinburgh in time for the start of their Fringe run. 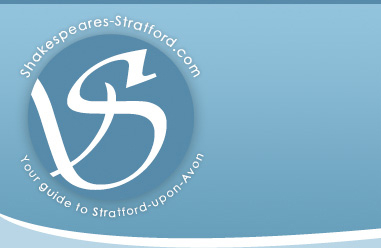 The DS3 Ecomedy Tour runs from 1st to 6th August and is supporting Oxford-based hospice, Helen & Douglas House. To allow members of the public to follow all the action, Dan and Christian will be updating a special tour microsite, www.ecomedytour.com every day with videos, images and words. 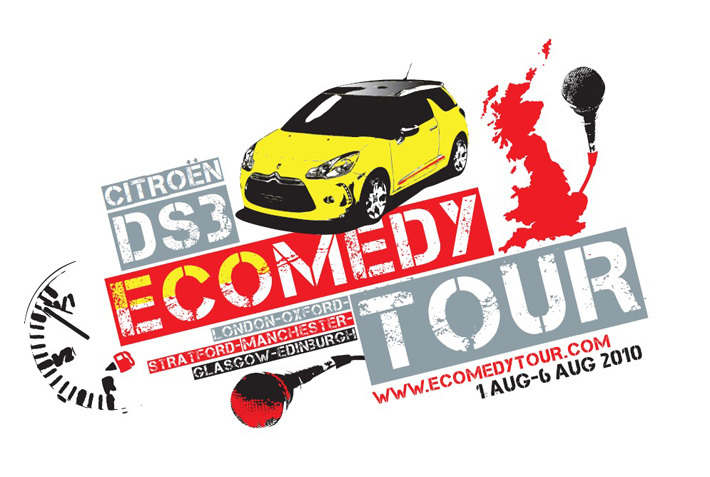 The Citroën DS3 Ecomedy Tour kicks off in London on the 1st August and finishes in Edinburgh on the 6th August.